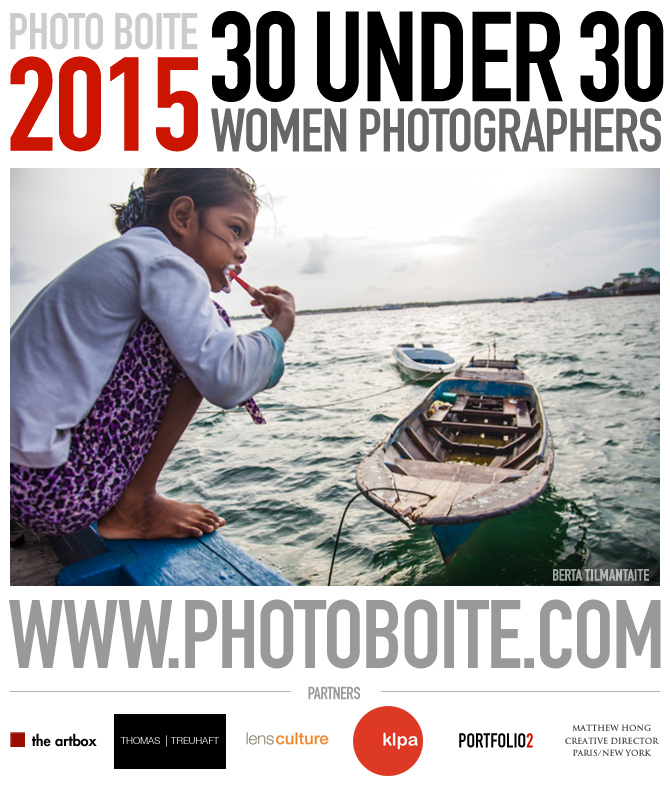 I was chosen among 30 under 30 women photographers from all over the world. What is it like, then, to be a female photographer, to be a woman who has seized hold of an instrument of which she traditionally remains in front, and to use her eye to view the world, rather than use it to throw back a soft, muted glance into the receiving end of a male gaze? It may sound primitive to talk of the female photographer in such a way, but as the photographers of Photoboite’s 30 UNDER 30 women will undoubtedly profess, resistance – or discrimination, even subtle – can be common even today. We will each have our own stories of how being a woman has hindered, or even unfairly aided, our pursuit of this profession. You are currently viewing the archives for January, 2015 at i like to see.